Whether you need to sell a home or just want to update and enhance your personal space, a consultation with Design by KETI is a small investment that can have a big impact. In just one session, you’ll get a houseful of tips and advice to make the most of your space, whether you need to attract a buyer or just want to beautify your everyday surroundings. 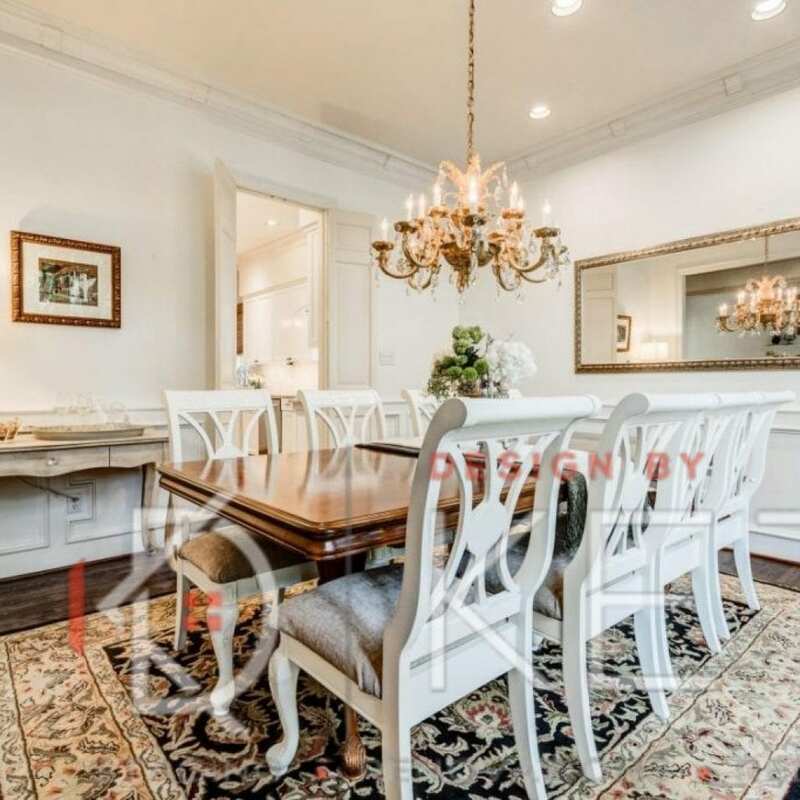 Interior Decorating and Redesign ($425) – Whether you’re remodeling a home or starting from the ground up, your home’s structural elements set the stage. With an expert eye for color, texture, and balance, Keti will work with you to select the perfect design basics to make your house a home. From choosing paint colors to selecting flooring, countertops, tile, and fixtures, Keti helps you establish the right foundation for your home’s interior design. 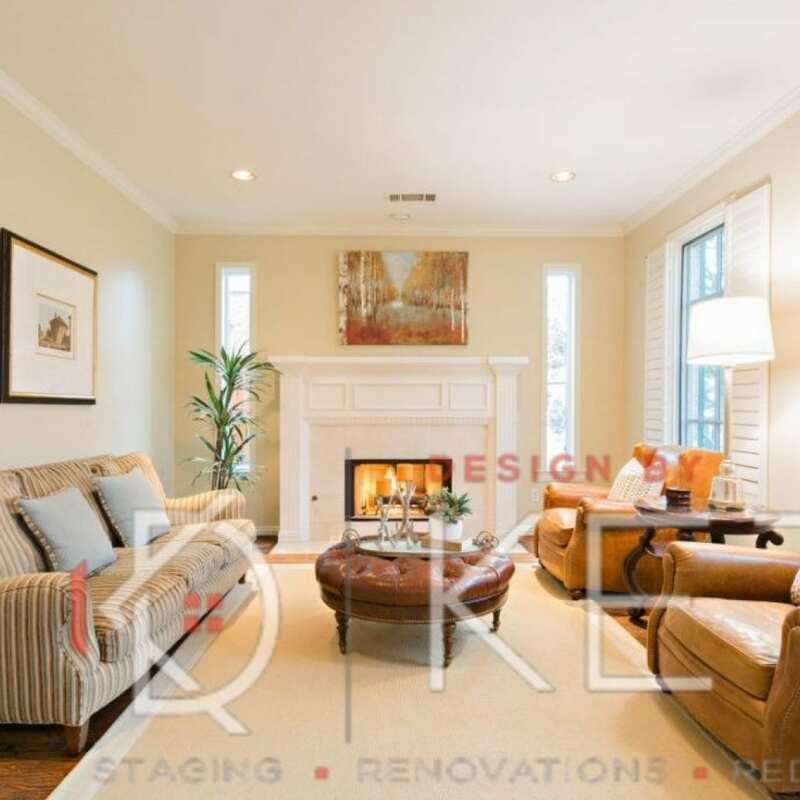 Virtual Consultation ($250) – Staging your home for sale is a crucial first step in enticing potential buyers. From a smart phone or tablet, Keti will tour your home with you, one room at a time, offering advice for how to declutter, rearrange, and redecorate to maximize space and appeal to your target buyers. This consultation is approximately an hour to an hour and a half long. On-site Consultation ($375) – With this hands-on service, Keti will meet you at your home to take stock of your existing furnishings and design elements and make changes that will make buyers fall in love with your home’s potential. Room by room, Keti will help you eliminate visual noise, rearrange furnishings, and repurpose your possessions to show off of your home’s appeal.